Plastic Sheet Bender, soften and bend the plastic plate by heating. 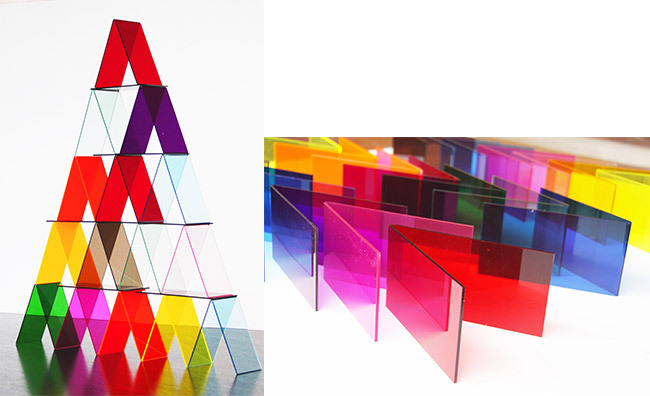 Fit for plexiglass, acrylic sheet, PC sheet.... Used for making advertising signs, displays, advertising boards. 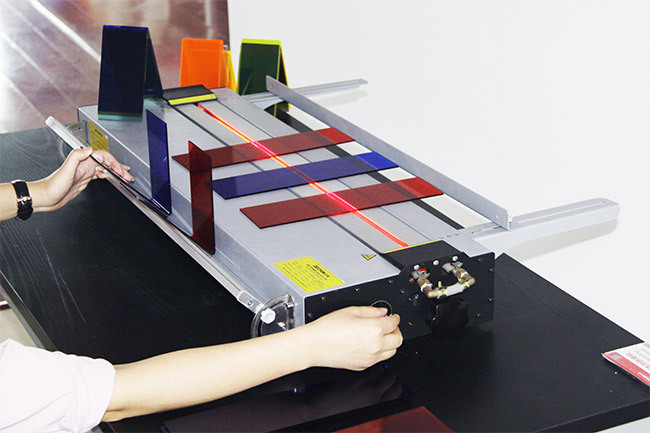 The temperature of acrylic bending machine is adjustable, the max. Temp. : 600℃. With such high temperature, we can achieve fast bending, avoid over burnt, reduce rejection rate, ensure the products pretty. The machine equipped with equipped with angle adjuster and length adjuster. It is very helpful for mass production. Make sure bending standardization and unification. At the meantime, our bending machine have the circulating water cooling system, with the water tube and pump, to achieve double and fast cooling. Makes the working life longer, and even safer. After a series promotion and sale, customers have a higher request. Latin America, such as USA, Canada, Panama, Cube, Lebanon, Mexico, and Japan, Korea and Taiwan province, the voltage of them are 100-110V. For them, after purchase our machine, they should convert the 220V to 110V with the transformer, which increased the workload. Due to the research and development of 110V acrylic bending machine, this problem has been solved thoroughly, achieve easy operation, reduce production cost and improve working efficiency.